Back from vacation with a new crossover. 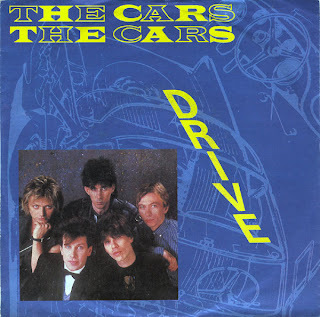 love the mix and made a post about it on my blog - it's my favourite song by The Cars and I was thinking about doing this track myself - that's a mute point now - great mix! Thanks for the excellent mix as I was the one that requested in following your great Heartbeat City mix.